When I was in high school in the late ’70s, one of my closest pals was a semiprofessional magician. A top-flight pianist as well, Charles was making some tidy sums as an entertainer in restaurants and clubs around North Jersey and New York well before he turned eighteen. Over the years, we lost touch, but we reconnected about a decade ago via Facebook, as one will. In one of our catch-up e-mail conversations, he asked me if I knew of what he called an “obscure” movie named Judex. Well, I responded glibly, I knew not one but two films with that title, the first a seminal serial from 1914 directed by Louis Feuillade, the second an early-’60s homage to the serial directed by Georges Franju, the French maestro behind such distinctive, disturbing works as Le sang des bêtes and Eyes Without a Face. My friend Charles’s interest wasn’t entirely cinephilic, if at all. 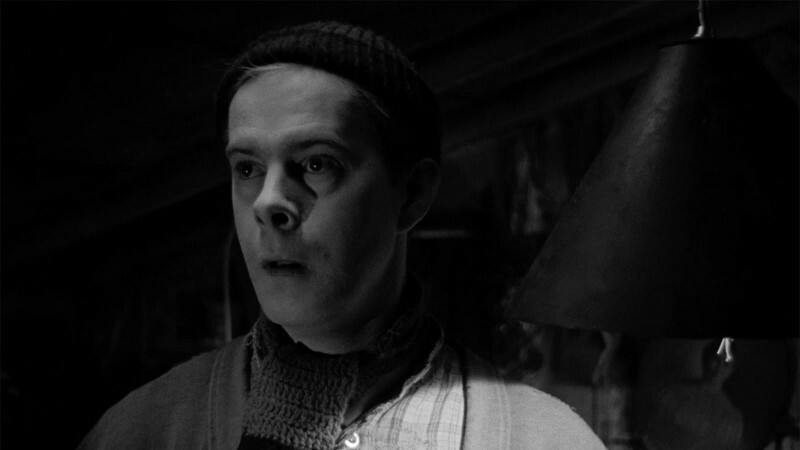 No, he was more keen on tracking down celluloid record of Channing Pollock, the American illusionist who plays the title role in Franju’s 1963 movie. 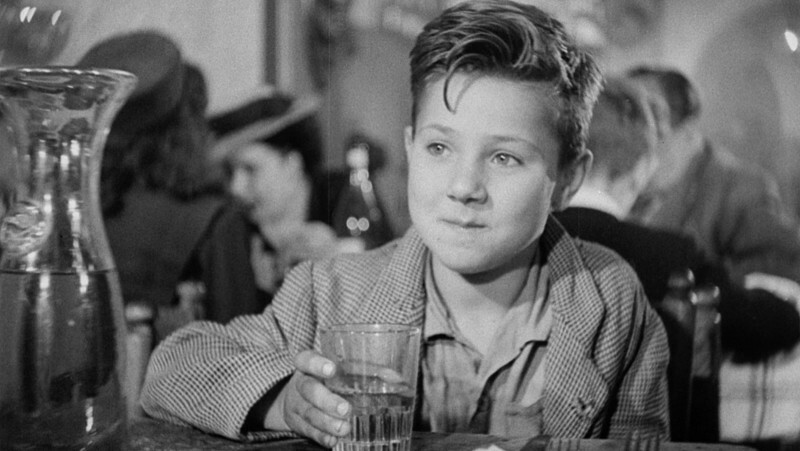 In Franju’s reimagining of the character (accomplished with the collaboration of coscenarist Jacques Champreux), the dashing Judex is not so much a proto-Batman as a shadowy quasi-hero with a lot of fancy equipment who’s almost never around to save the day. His most impressive accomplishment in the movie involves the resurrection of a seemingly dead dove, followed by a dazzling “dove act” at the engagement party that kicks the movie’s action into high gear. 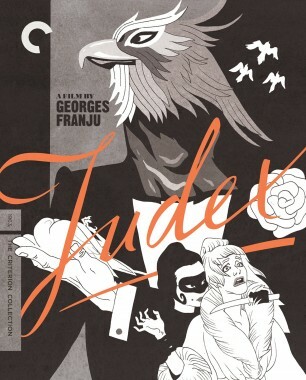 Franju, as cinephiles know, was very partial to bird imagery—see the opening and closing of his short Hôtel des Invalides, as well as the multiple shots of masked Edith Scob and dove in Eyes—so it’s not surprising to see, in the 1984 interview excerpted in the booklet for the Criterion edition of Judex, Franju say of Pollock, “All I knew about him was that he was an American . . . [who] performed a number with doves. The producers proposed him to me. I immediately agreed.” As if the whole dove thing sealed the deal. Discussing the movie with Charles, I was fascinated by how we’d come to the movie from completely different angles. Pollock, I learned, was a very big deal in the world of illusion, prestidigitation, and nightclub-oriented show business. When Pollock died in 2006, Charles was kind enough to send me a sheaf of photocopies of articles from Magic magazine, a trade journal. Pages and pages of reminiscences of and tributes to the handsome conjurer who was known as, among other things, one of the best dove men of all time. So when the Criterion Collection edition of the movie came out recently, I got interested again. Now I was able to reach out to Penn Jillette, Las Vegas denizen and of course one half of the ever-amazing magic duo Penn and Teller. “He was loved and is still very, very much respected,” Jillette confirmed to me in an e-mail, and then referred me to his partner Teller, who graciously got me in touch with Johnny Thompson. Thompson, a legendary performer of the old school, a onetime member of Jerry Murad’s harmonica group the Harmonicats whose magic act is done under the name The Great Tomsoni, very kindly got on the phone with me to tell me about his forty-year friendship with Pollock. “After the Harmonicats, I led my own harmonica jazz quartet. Now, as you probably know, in order to play jazz, you have to have a day job. So I worked for the city of Chicago, in the sewer department. I was a foreman. And Channing had come to Chicago with his act, this must have been 1966, and he was booked at the Hilton. He needed to have his music reorchestrated. He had been working with Liberace, and Lee had arranged his music for a full orchestra, and he needed it rearranged for a sixteen-piece orchestra. I was recommended, and Channing’s driver, Ricky Dunn, pulled up to an open manhole and I popped out. Channing never forgot that introduction. In an interview in the supplements to the Judex release, coscreenwriter Champreux recalls that at the time of the film’s production, some Italian moguls “wanted to make [Pollock] the new Valentino.” It had been the 1955 film European Nights, which highlighted the work of various entertainers on the Continental circuit, that brought him to the attention of such entrepreneurs. “That was not his favorite movie,” Thompson recalls. “He felt they did too many close-ups on his hands for the card work.” It’s the sort of thing that could conceivably give away trade secrets. Indeed, the movie influenced rival illusionists far and wide. “Channing had seen a Japanese performer who tried to copy his act from the film, move for move,” Thompson says with a laugh. “There had been a glitch in the film that the Japanese man had seen, and it made Channing ‘jump’ from the left side of the screen to the right. And the Japanese performer tried to reproduce this by actually leaping from one side of the stage to the other in his act. Said television special was something for which Pollock briefly came out of retirement. While he retired in good financial shape, he did so without ever having become a big movie star, at least in the States. In his last dramatic roles, he played cardsharps in the TV series Daniel Boone and Bonanza. “Listen,” Thompson says, “his film career made him fairly wealthy over there [in Europe]. He was kind of a matinee idol, and he invested some of his money into a small chain of women’s beauty salons in Italy, which he called ‘Prince Channing De Roma.’ And once he came back to the U.S., he was, in fact, very interested in pursuing an acting career. He had no formal training, and he pursued that. He got a few roles here and there, but nothing really took off. 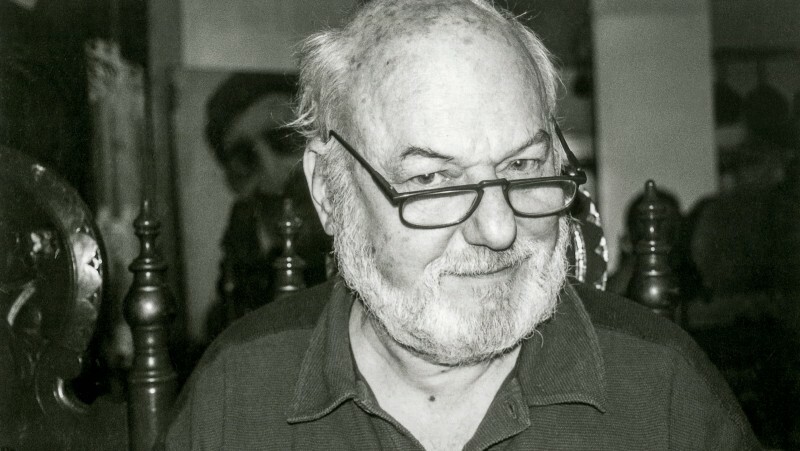 At the time, American movie producers were very wary of American performers who had made it big in Europe, where all the dialogue in movies was dubbed in postproduction by other actors. This was because of Steve Reeves. He was the bodybuilder who had been such a big hit in the European-produced Hercules movies. And American producers brought him back here to make him a star and discovered he had this terrible, squeaky voice. And so he was a major flop. So producers were very gun-shy about someone like Channing. Here’s a segment from the aforementioned European Nights, featuring Pollock’s dove, then card, work. Do you think there are too many close-ups of his hands?